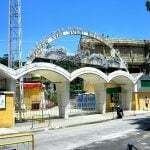 The Macau Canidrome, the enclave’s — and Asia’s — only dog racing stadium will shutter its doors tomorrow, June 21. 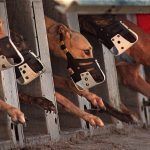 Greyhound racing, once a big draw in Macau, has become unpopular, particularly with a younger generation that is less willing to ignore accusations of animal cruelty. Animal rights activists have long campaigned for the closure of the track. Macau-based animal welfare group Anima claims that greyhounds are kept in inhumane conditions, and around 30 are killed every month because of their inability to perform. The majority of the Canidrome’s greyhounds were once imported from Australia, which prohibited the trade of dogs to Macau in 2014, citing inadequate welfare standards. In 2016, bowing to mounting pressure from animal rights groups, Macau authorities refused to renew the track’s lease, effectively sealing its fate. 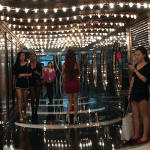 The track, which is owned by the family of former gambling monopoly-owner Stanley Ho, had become something of an anachronism amid the glamor and opulence of Macau’s modern integrated resorts — a throwback to a time when the former Portuguese colony was purely about gambling, with no frills attached. Today, Macau is a family-friendly vacation destination, packed with non-gaming amusements and amenities for the Chinese middle classes, and the Canidrome no longer fitted the new model. The track will run its last race on Wednesday. But a Reuters report this week highlights serious concerns about the fate of the 650 dogs currently housed in its kennels. 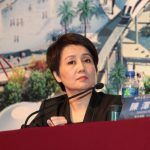 The track, which is managed by Angela Leong, Ho’s fourth wife, has suggested the dogs could be re-homed in China, and in the meantime, they could be held temporarily at Macau’s Jockey Club. But Anima told Reuters that greyhounds are not allowed as pets in many Chinese cities and they could end up working on illegal racing tracks, or even sold for meat. “We are trying to stop them sending the greyhounds to the mainland because the problem is it is legal to have dog meat and there is no animal protection there,” said Zoe Tang, the shelter manager at Anima. Anima is currently trying to take ownership of the dogs but its approaches to the track have been ignored, according to Tang, who also claims the organization’s website has been repeatedly hacked over the past few weeks. 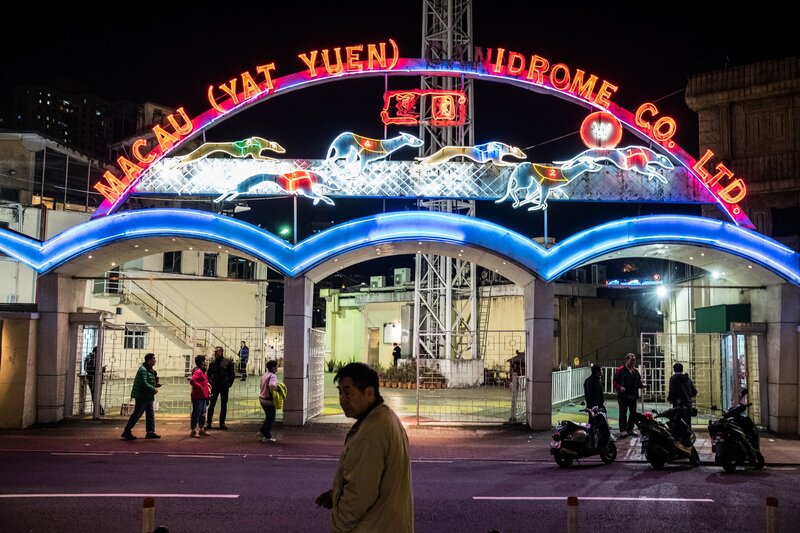 When the Canidrome opened in the early 1960s, “all of Macau was crazy about it,” according to the company’s own website.